This website collects usage and demographic statistics (the information that you enter to perform the calculations). Personal identifying information such as your postal code and IP address is not retained, stored or shared by projectbiglife.ca. 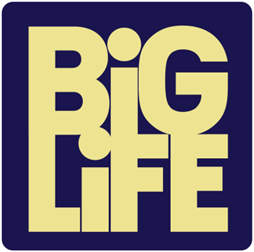 However, projectbiglife.ca will collect email addresses from those who wish to be notified of future projects or health calculators. We will provide non-identifiable data to others for non-commercial use such as for research.